We are moms creating helpful and innovative products for kids, to make life a little easier. At Mae Kids we strive to bring families high quality products to aid this busy time of life. We believe in capturing lasting memories and providing opportunity for moments together. We strive to ensure all our products are friendly to people and our environment. We ensure all our products are of the highest quality and back with our 100% satisfaction guarantee. If you don’t love the product contact us within 30 days for a no hassle refund. If any of the products here at Mae Kids have helped you in any way, we’d love to hear about it. Just email us at [email protected] with the subject line: “I want to share my story too!” and let us know your experience. Your review could be featured here! Thanks For Shopping At Mae Kids! I bought this as a gift for my friends Baby shower and oh my goodness this book is amazing. 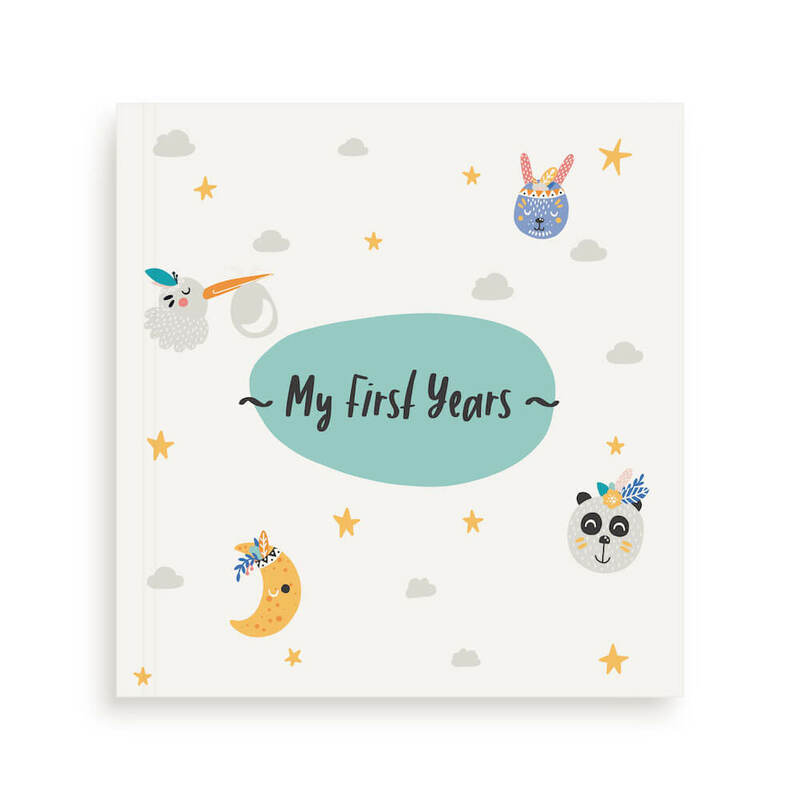 The large Baby memory book will be a great keepsake for her. Every bit of detail has been thought out even down to the keepsake envelope. You can tell that this has been created by Moms!! I was so amazed in the uniqueness of the design with every page just showing enough detail. The bonus was it came with milestone stickers and ink safe ink pad. So it’s actually a great gift set. I know now the present I will be using for any baby shower in future!! I love that this has so many uses. In the car, at home, in the stroller, you can use this anywhere. It helps to keep my nephew occupied when I am babysitting him. I am very active, so when I have my nephew, I need to be able to go out and about with him, and I need him to be stimulated. So I give him this tray with his coloring book, toy car and his cereal or whatever snack he wants and he is always happy and quiet. I think this is a must-have for moms, aunts and babysitters. I got this lap activity/snack tray for my little boy to use in the car on long trips and I so far am pleased that I did. This tray helps keep messes from occurring in the car, with the tray and cup holder. Makes it easy for him to reach his things without dropping them. It has also been ideal for watching his tablet and playing games. It installs easily and folds to be stored away when not in use. I am enjoying not having to reach to hand him his drink or snack driving. If you are looking for something to make life in the car with a little one just a little easier, give one of these trays a try. Everything I could ever want in a baby memory book! I know this is something that I will look at & keep FOREVER & give back to my child someday when they are grown, so that they can share their memories as a child with their own children. Includes every major milestone I could think of & is laid out so beautifully, with such sentiment! This is the perfect gift for anyone who is having a child, whether it is their first or not! I am convinced that when my children are older, they will be so grateful I captured these memories for them, and I know yours will too!